The holiday season is a huge season for ecommerce businesses. The surge of online traffic at this time of the year is superb. Sadly, not all of those who do view your products will end up buying – not even those that already have products on their carts! Cart abandonment is really something to be sad amount. It’s something that you almost had but end up not having in the end. Cart abandonment happens on any day of the year but it is biggest during the holiday season. No free or express shipping. It’s either you ship it in for free or for a fee. Customers tend to accept fees for shipping if and only if it is delivered the next day or as fast as you promised. Extra costs (taxes and fees) are high. If you can cut this off from the buyers, then that would be a better option. Better offers on other sites. Unless it’s your own product, you can’t compete with other online retailers if you don’t offer something better. Consider a freebie, or something that will make it easier for them to accept your price tag. The hassle of having to create an account to be able to checkout. It’s distracting and time-consuming. The want to buy a product diminishes as time passes by, so offer this as an option for guest checkouts. Instead of a long checkout page, a multi-step checkout process will make it easier for the consumers as they take in everything bit by bit. Security is always an issue. Place trust symbols such as availing SSL certificates for your checkout page/s. For websites using a popular CMS like WordPress, Joomla and Drupal for their ecommerce site, there are automatic updates you can implement to prevent further hacking opportunities. These three are the most versatile among the others in integrating other payment processors into the system. In order to combat cart abandonment, ecommerce business owners usually employ email retargeting. But does it really work? How Does Email Bring Back Abandoners? Email retargeting is the option of choice for bringing cart abandoners. It is said that 10% of cart abandonment emails are clicked on, accounting for a 30% higher CTR than banner ads. But how really does email bring back shoppers who have abandoned their cards? Online shopping presents a lot of distractions – other online shops, ads, things happening around the shopper, etc. These distractions can make your shoppers forget about their carts. Your email can help bring them back. Email retargeting usually employs product recommendations. Recommendations are said to increase conversation rate, as well as to encourage shoppers to buy when they are uncertain of what to buy. By offering products that are similar to those on the abandoned carts can help bring your shoppers back to make a purchase this time around. As stated above, one reason for card abandonment is having found a better offer for the same product. Some shoppers will hop around online shops, and sometimes, they would forget your site even if you have the best deal, and they would end up not buying at all. Or maybe you really don’t have the best deal. 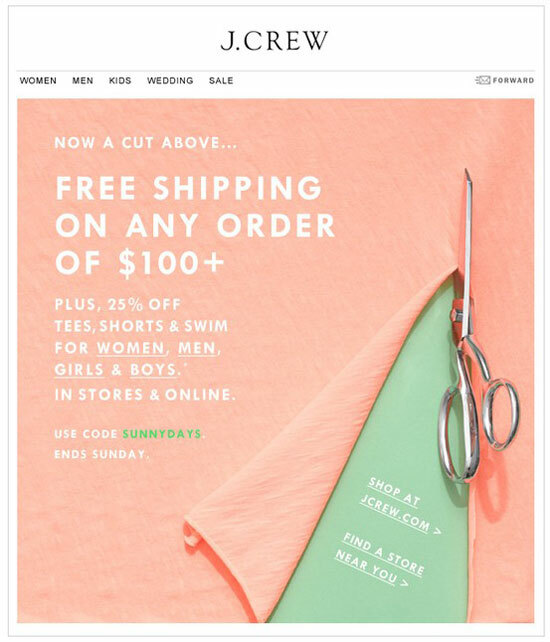 You can add incentives on your email to entice your cart abandoner to make a purchase. Email has a 30% higher click-through-rate for email than banner advertisements. Higher click-through rates can present a better opportunity to make a sale so it shows that email retargeting is really effective. Inspire urgency for your cart abandoners to make a purchase right away. Offer irresistible offers for a limited time. A lot of users will not let a good deal pass. Adding countdown can further inspire urgency. 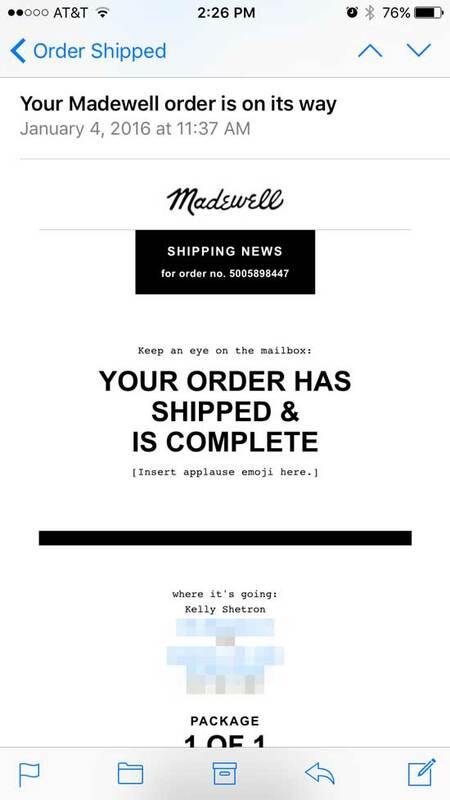 Personalize your emails so you can get the shopper’s attention better. Personalized emails have higher click-through-rates. That means that there is a higher chance that you can get cart abandoners back when you personalize your email. A lot of people do their online shopping on the go. A lot of cart abandoners are on mobile too. That is why you should optimize your emails for mobile. Your email template, if not compatible with mobile, would not be appreciated by those who opt to read your email through their phones. Always have the thinking that your first offer was not good enough to entice your shoppers to make a purchase and that is the reason why they are abandoning their carts. So when you email to ask them to go back, make offers that they would feel bad if they let them pass. There is really a huge chunk of cart abandoners who did so because you did not offer free shipping. Free shipping is even seen as a better offer than discounts. In your email, try giving them free shipping, even with a condition like buying at least $100 or something on that note. 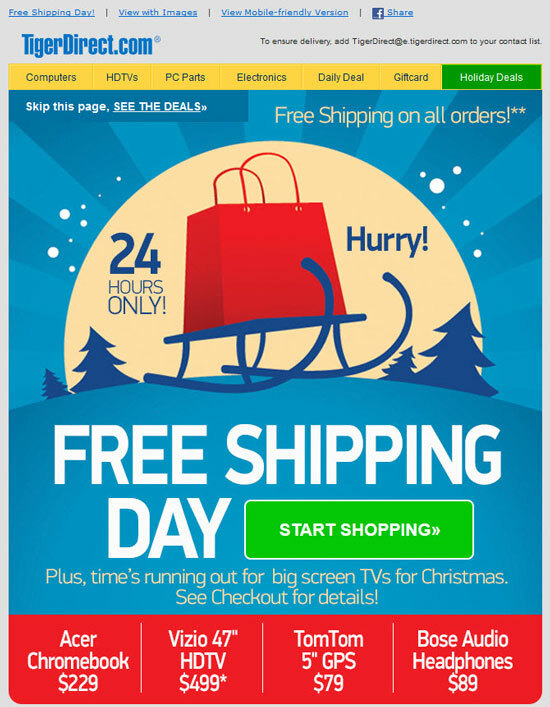 As an even better strategy, offer free shipping for all shoppers in the first place! There are really just a lot of shoppers during the holidays that is why there are also lots of cart abandoners. The numbers are really significant so spend the effort in trying to win them back! Email retargeting is a strategy that works so you should employ it. And without recommended practices above, you have now have more of what it takes to get your cart abandoners back. Use a personalization solution for your ecommerce marketing efforts to recover abandoned carts and sales. Look for something that’s easy to integrate, useful for communications, and has it own specified analytics. Win those cart abandoners back with a winning email retargeting strategy! Erin Feldman is an ecommerce business owner somewhere in California, specializing in activewear and yoga outfits. She’s now debt-free from her student loans after she tried starting an online clothing boutique.